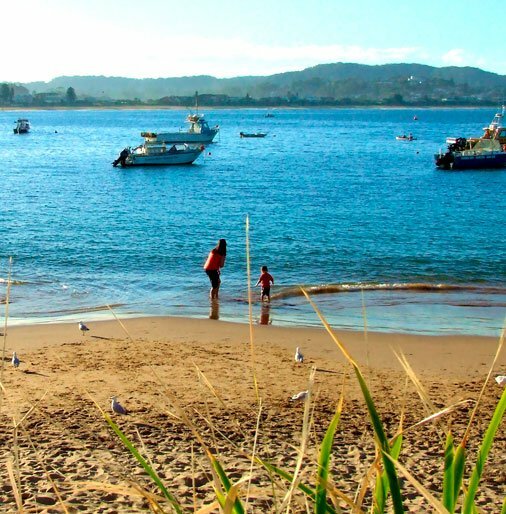 Surrounded by spectacular rivers, unspoiled mountains and pristine beaches, it is little wonder families love the Central Coast. As your local Central Coast home builder, the expert team at Wincrest Bespoke will fully custom design a luxurious home to complement your unique block of land. Every one of our full custom designed homes strikes the perfect balance of authentic coastal living, first-class design, flawless craftsmanship and striking finishes. We invite you to view our gallery to explore some of our stunning custom homes on the Central Coast. Our experienced team will carefully consider all aspects of your block – including slope – to tailor a stunning design matched to your family, land and lifestyle. Choose to use your own architect, or partner with ours, to create your dream home. As your custom home builders on the Central Coast, Wincrest Bespoke, with its 30 years of local building experience, understands the challenges of building on a sloping block. While gradient, drainage, light and position can present a challenge, it doesn’t mean your block is unbuildable. 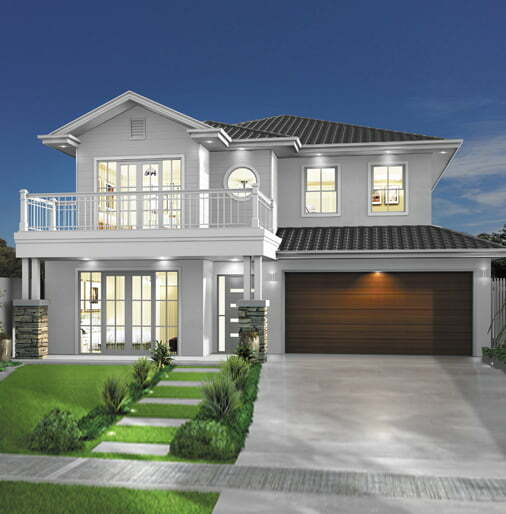 Instead, we see it as opportunity to build a perfect family home that complements the natural slope of your land. 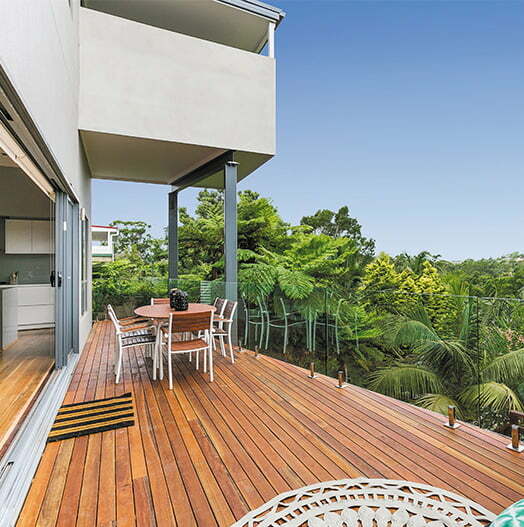 Having designed and built homes locally for over 30 years, it is clear why Wincrest Bespoke holds a reputation as the most experienced custom builders on the Central Coast. This experience has seen us build on all types of land and means we are able to provide relevant and up-to-date advice on building options and trends in the area. If you are looking for a custom home builder on the Central Coast, contact Wincrest Bespoke today.